It's been a busy month for Cardiff's food scene, lots of openings, relaunches and new menus within the city and the surrounding areas. I've been fortunate enough to sample a fair few and condense them into this overview, enjoy! Photo above at The Lounge in Swansea. 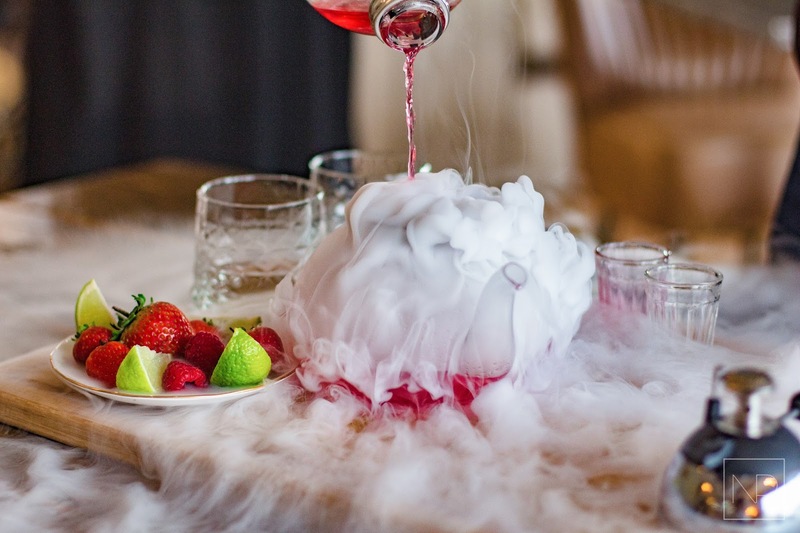 âmesoeur launched their autumn / winter menu this month and it did not disappoint! 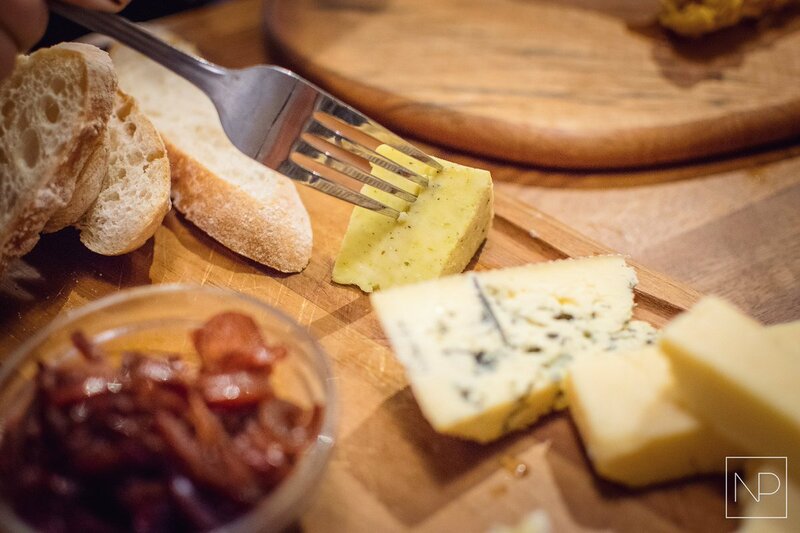 My favourites were the halloumi dishes followed by their comforting cheese board. 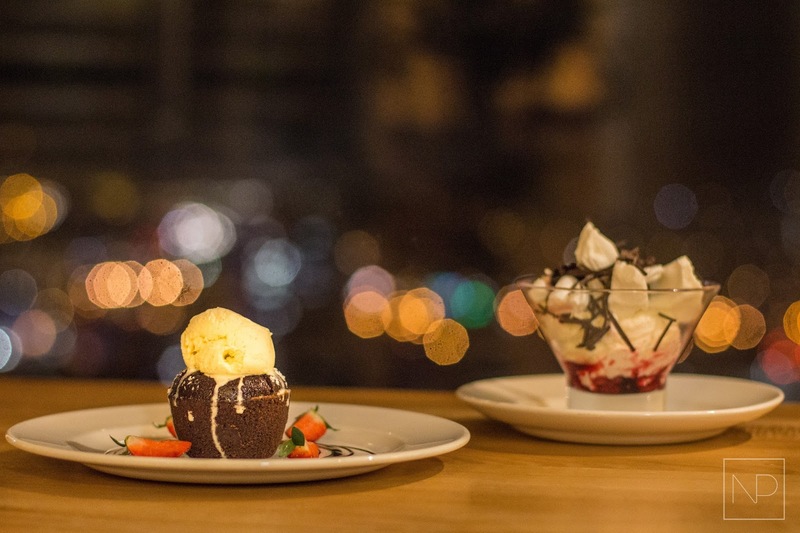 âmesoeur, meaning 'soul mate' in French, is ideal for a romantic date night located on Cryws road. The Lounge is a brand new afternoon tea and cocktail venue on Trawler Road. Sister of That Place and Quay 3, The Lounge has big shoes to fill but I'm sure it's going to make quite a mark with these playful cakes and cosy interior. No expense was spared for the Dirty Martini launch and interior decorations with marble tables and an exotic mix of cocktails. 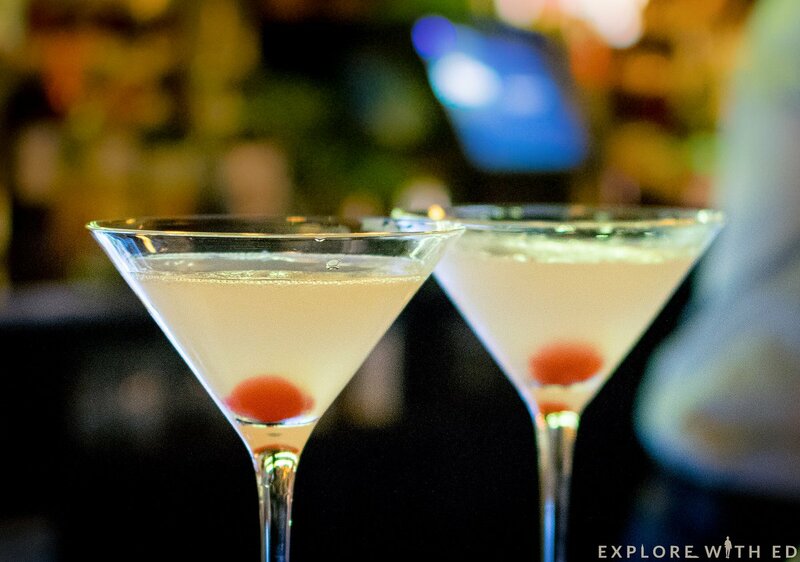 My chosen drink of the night was their lychee martini which was a very sweet and delicate combination. 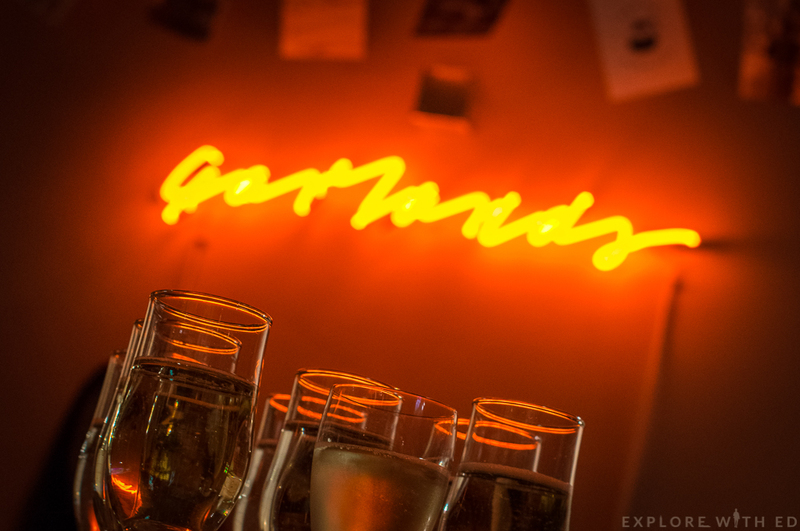 Explore with Ed attended the launch of Garlands on behalf of Nutty Pear last week, here's his thoughts: "Garlands of Cardiff have opened a new place on Cowbridge High Street. The interior is stylish, yet welcoming with blush pink walls and a cosy fireplace, just in time for winter. Garlands hearty all-day breakfast menu is very tempting and reasonably priced too!" 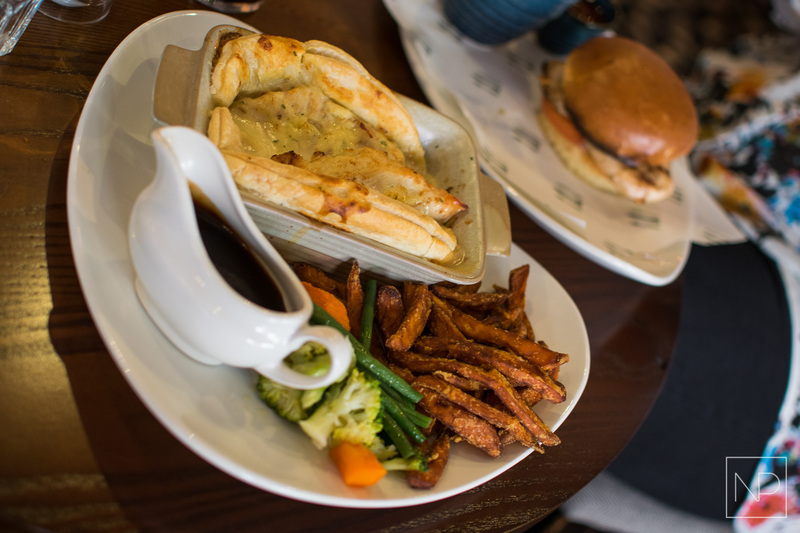 If you've been around Cardiff for a few years then you've probably stepped foot in Henry's just off Queen Street, but it's had a sprinkle of glamour added recently and offers a much more contemporary vibe for dining as well as a great range of dishes. Another place in Swansea which has revamped their menu is Grape and Olive, this Brains restaurant is also located at the top of the tallest building in Wales! New additions include 'Posh Mac And Cheese', and 'Asian Duck Noodle Broth', you can read more about that in Jamie's informative review. Magic wrap is well established in Cardiff now and they have plans to take their healthy wraps over the water to Bristol and Bath, but for now they are doing up their current stores and they started with their SU one, they've also introduced some fantastic 'wrappy hour' deals! 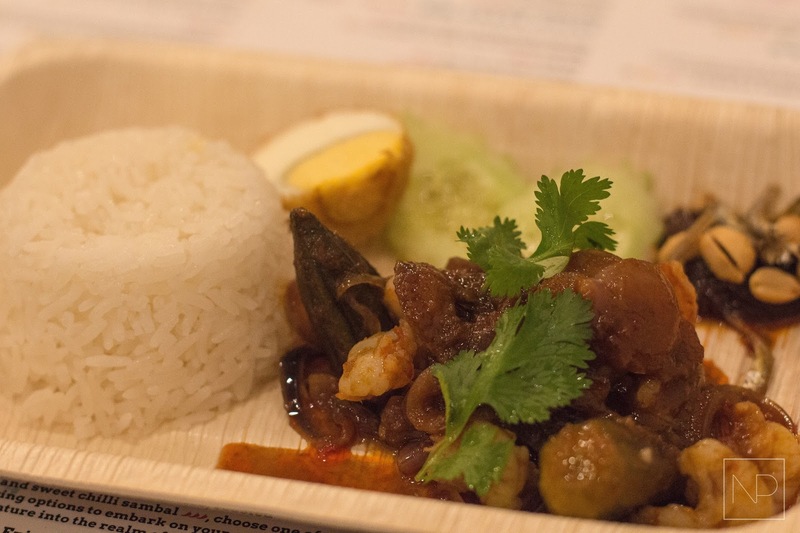 On Woodville Road you'll find the newly re-opened Jalan Malaysia which has a tasty selection of dishes all based around the Malaysian national dish; Nasi Lemak. Earlier this month I also visited Steak of the Art and wrote about my experience, as well as The Goods Shed.